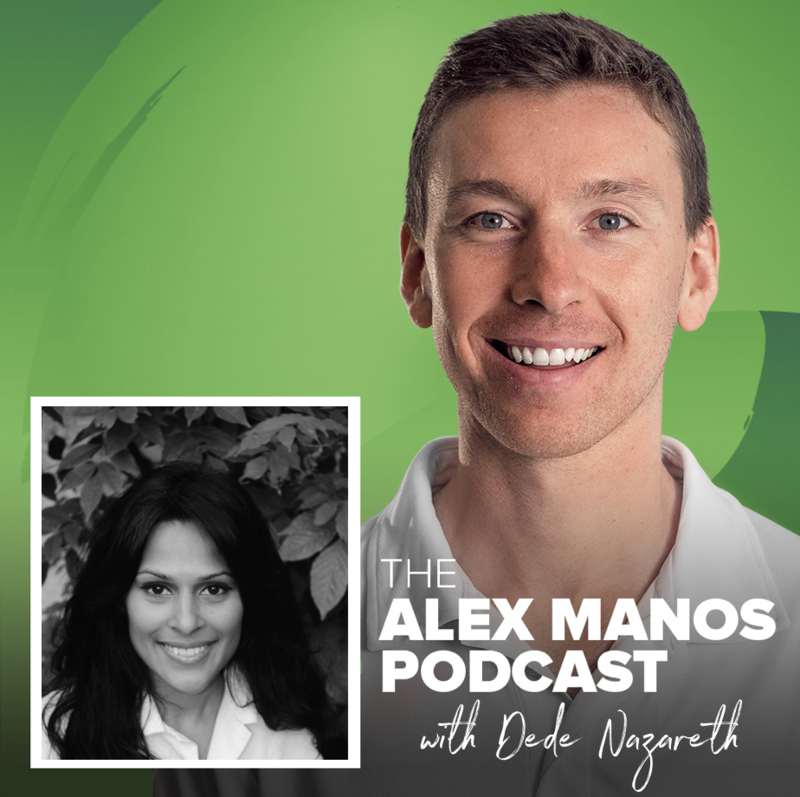 In episode #16 of The Alex Manos Podcast I speak with Functional Medicine Practitioner and Osteopath Dede Nazareth. What is neuroplasticity and how does this relate to pain? Her website is: she doesn’t have one! I love this!